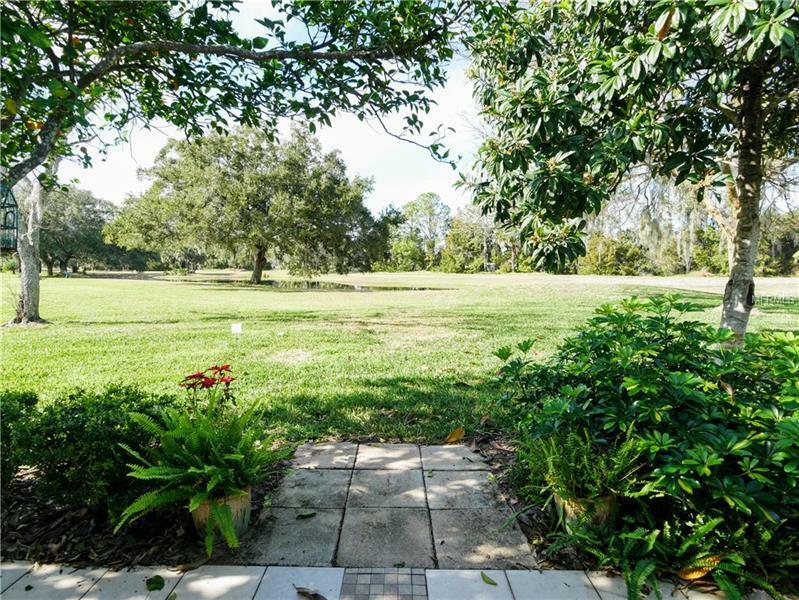 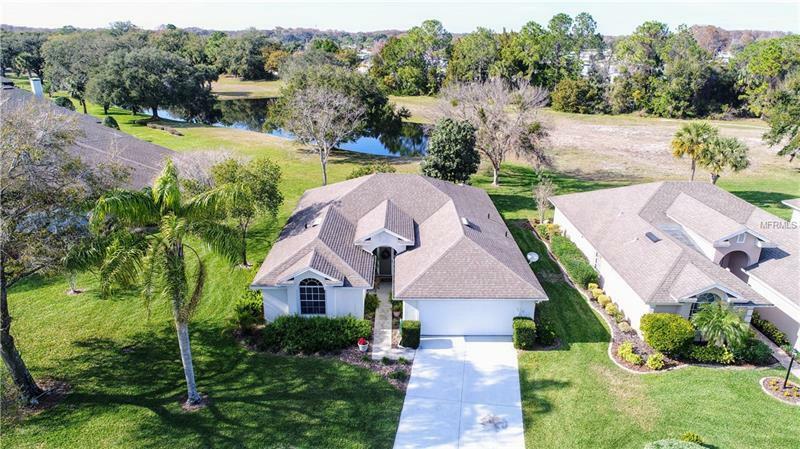 Baytree home with a pond view! 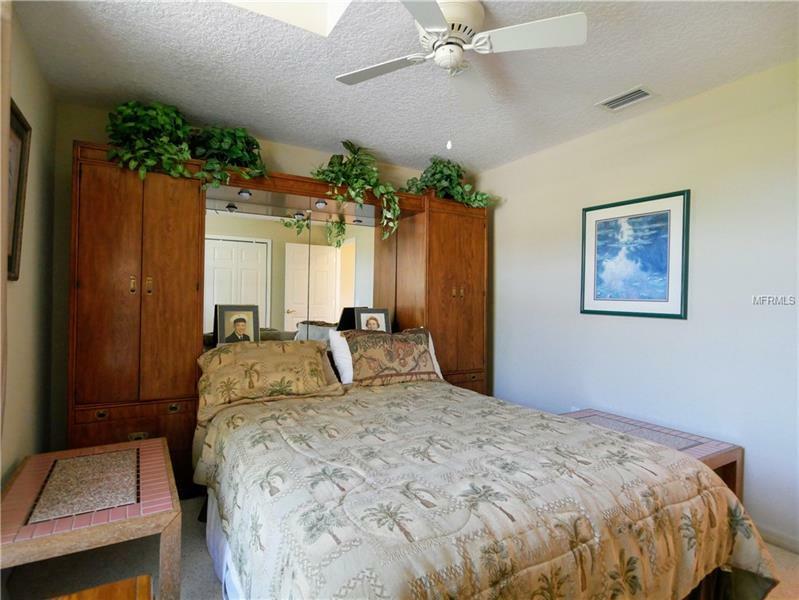 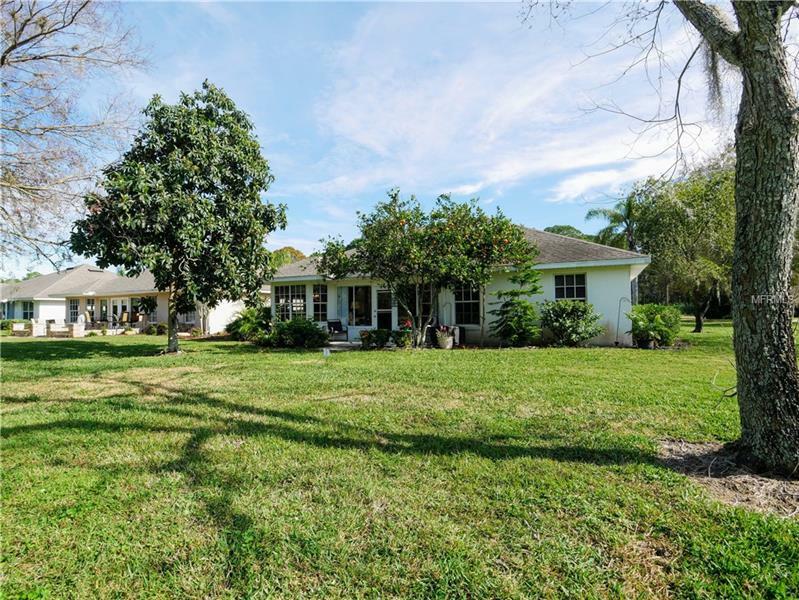 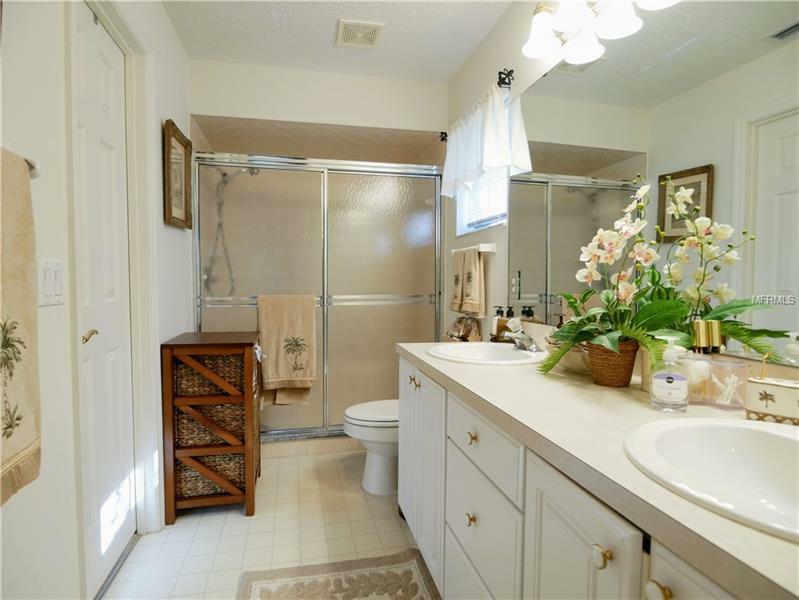 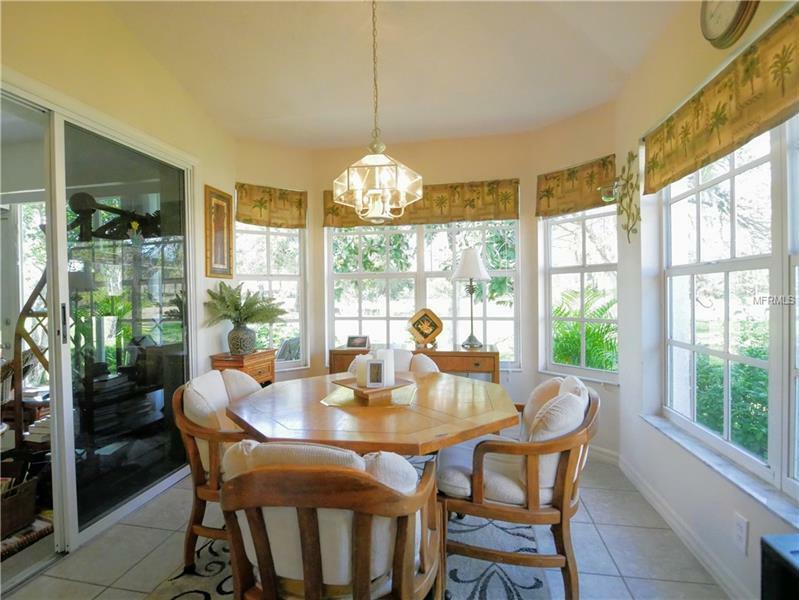 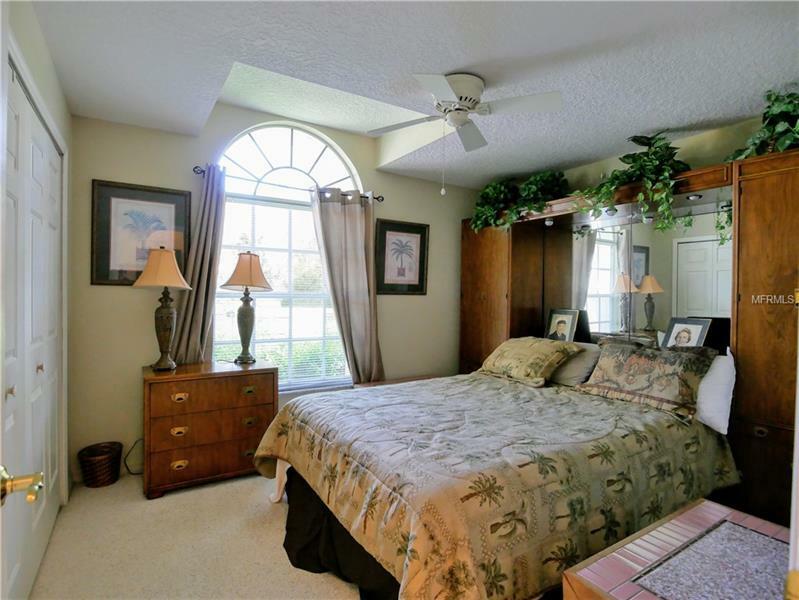 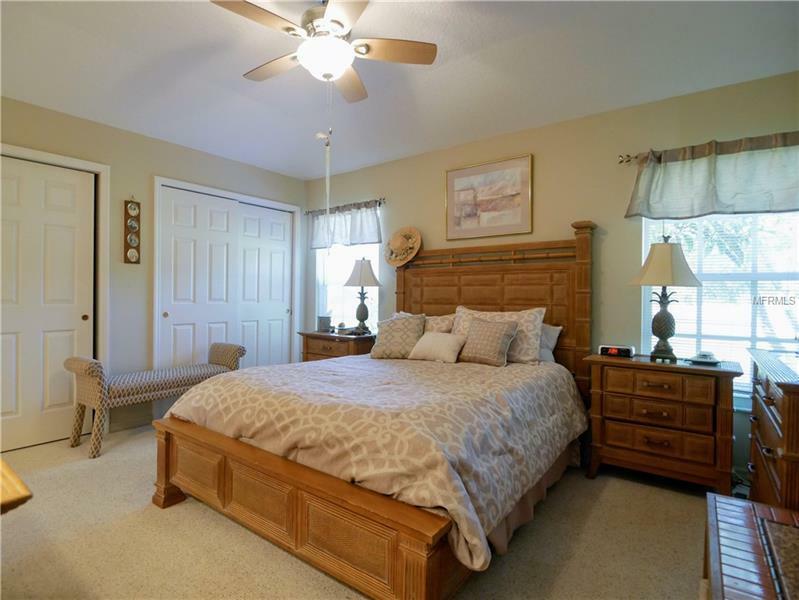 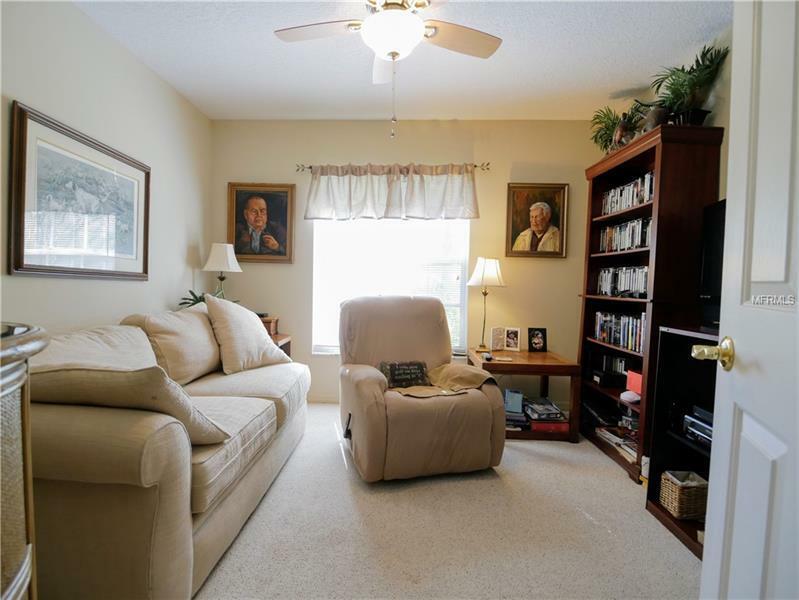 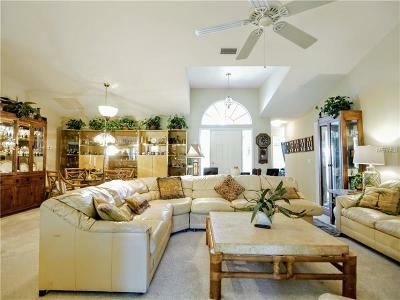 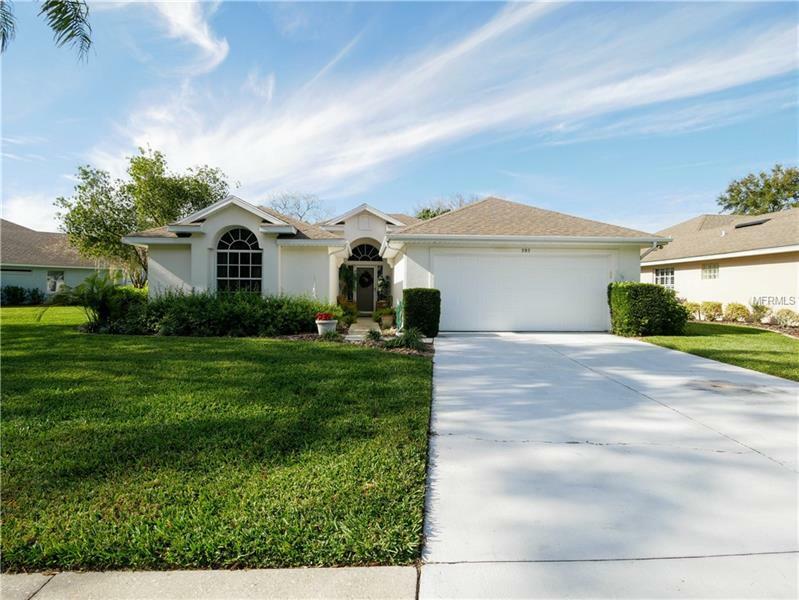 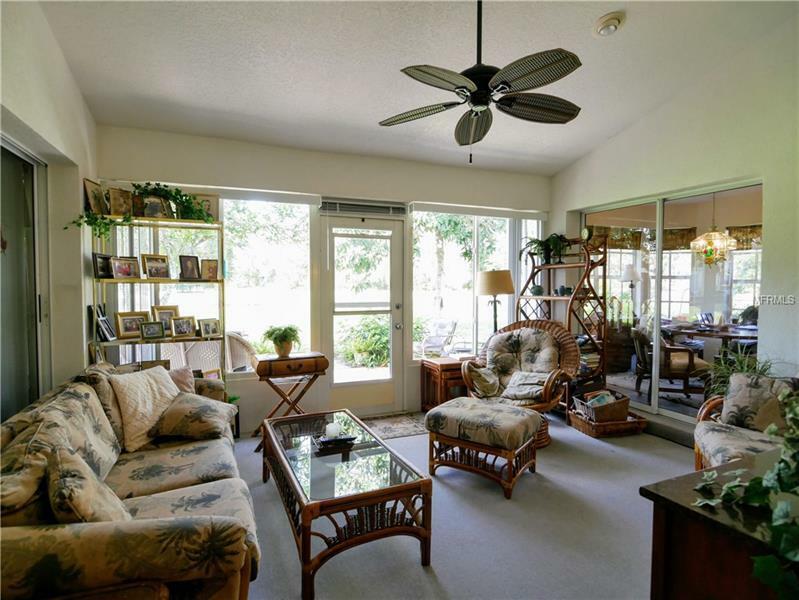 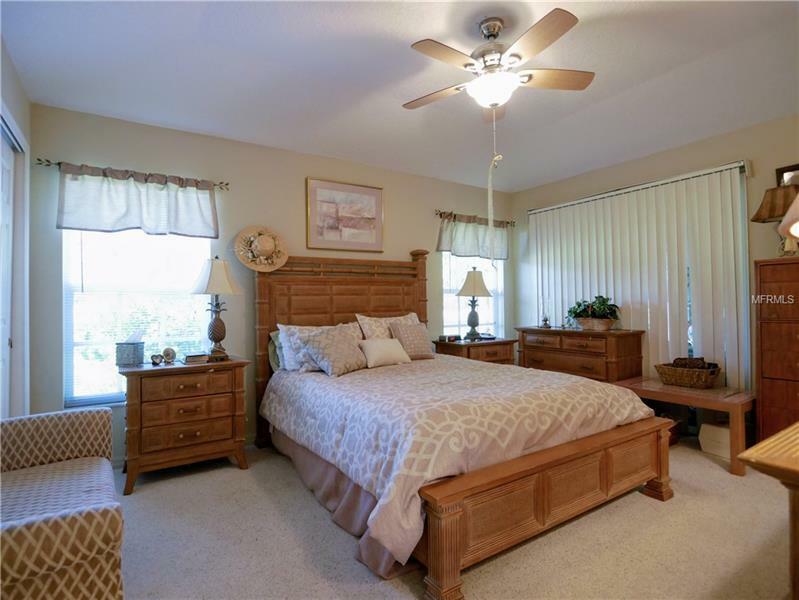 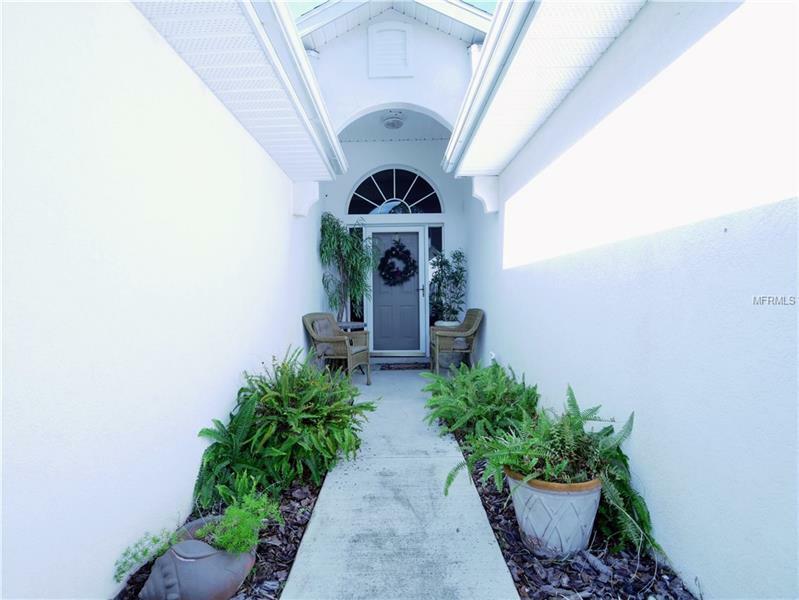 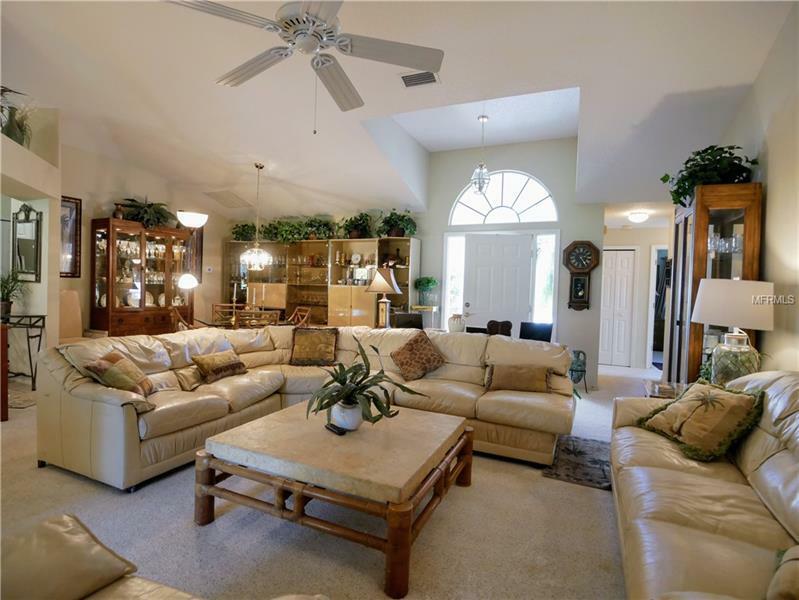 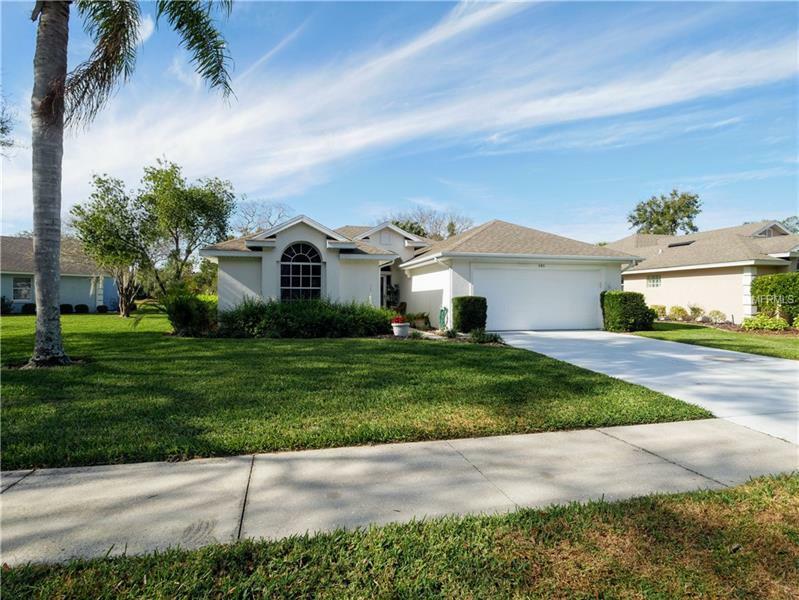 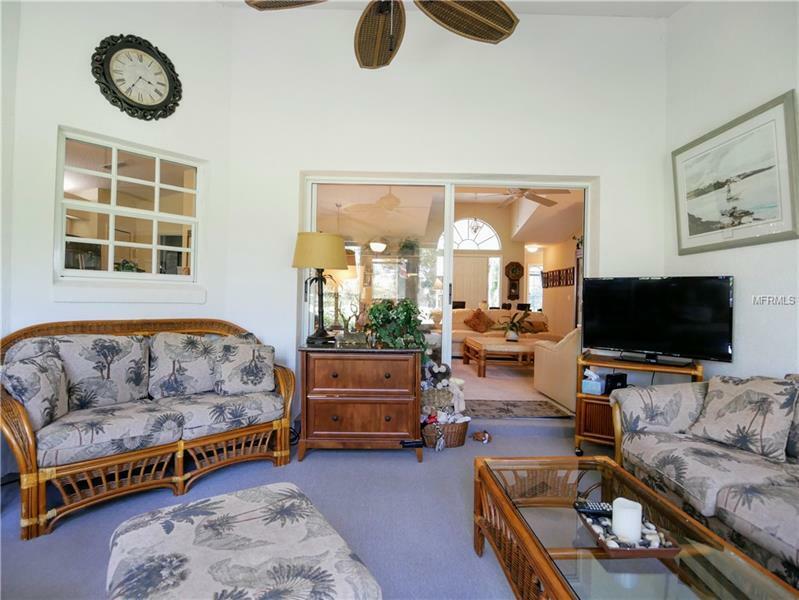 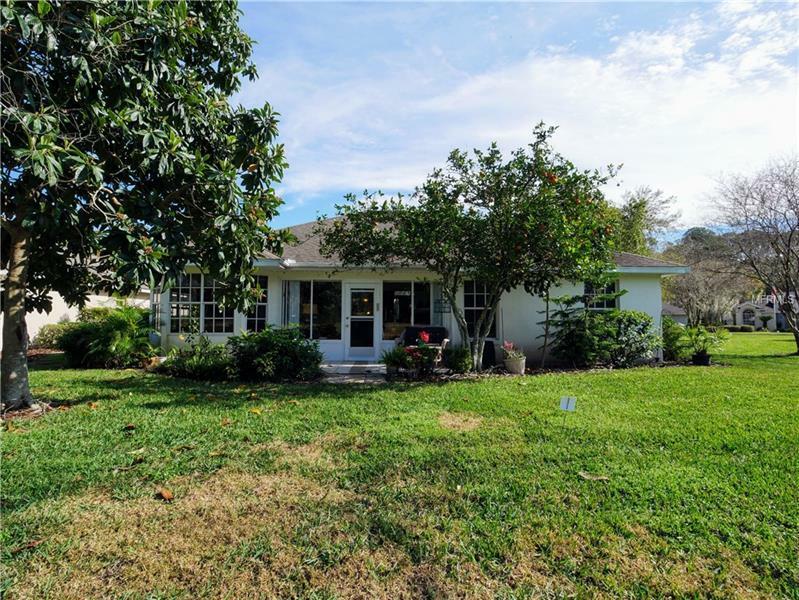 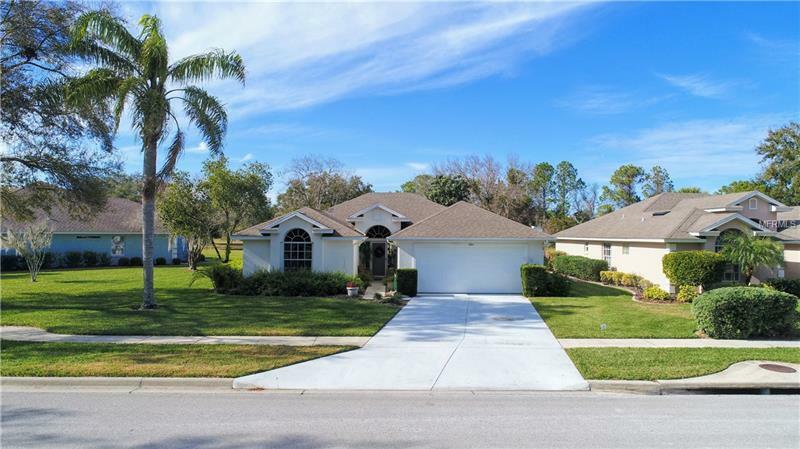 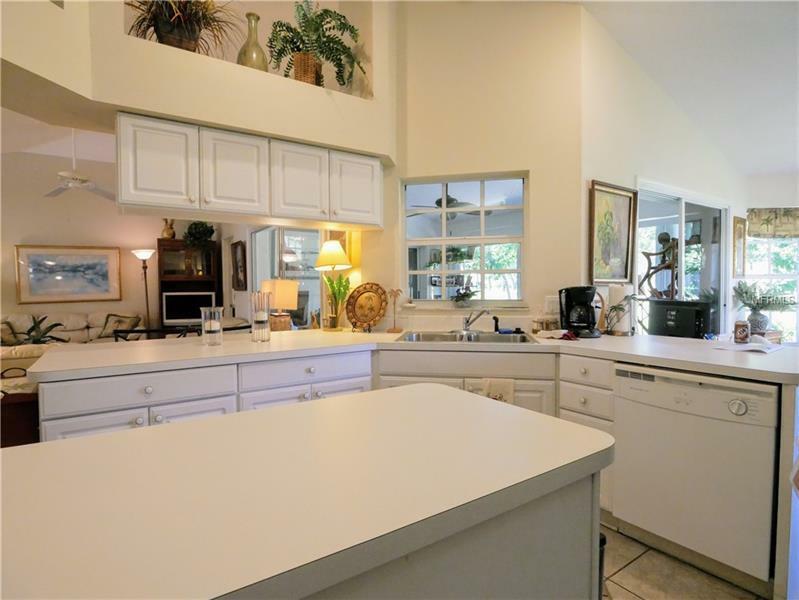 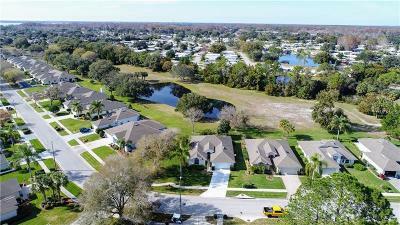 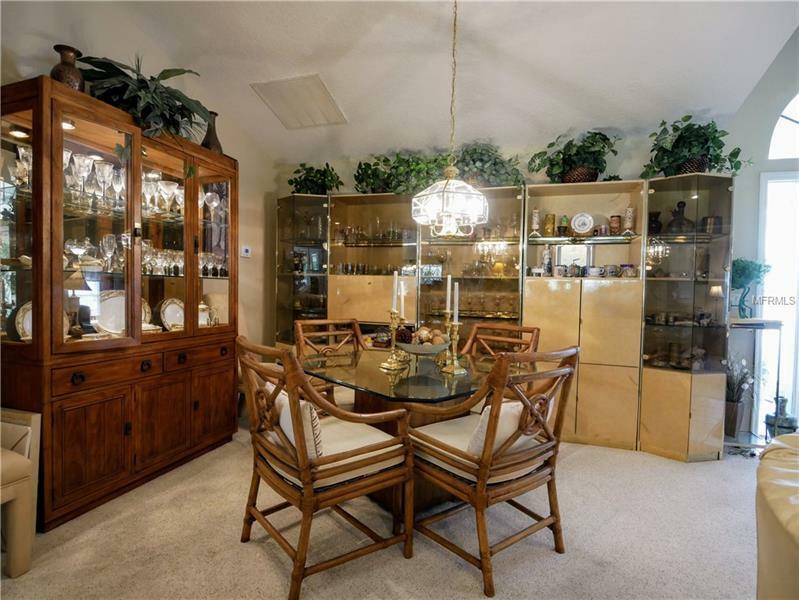 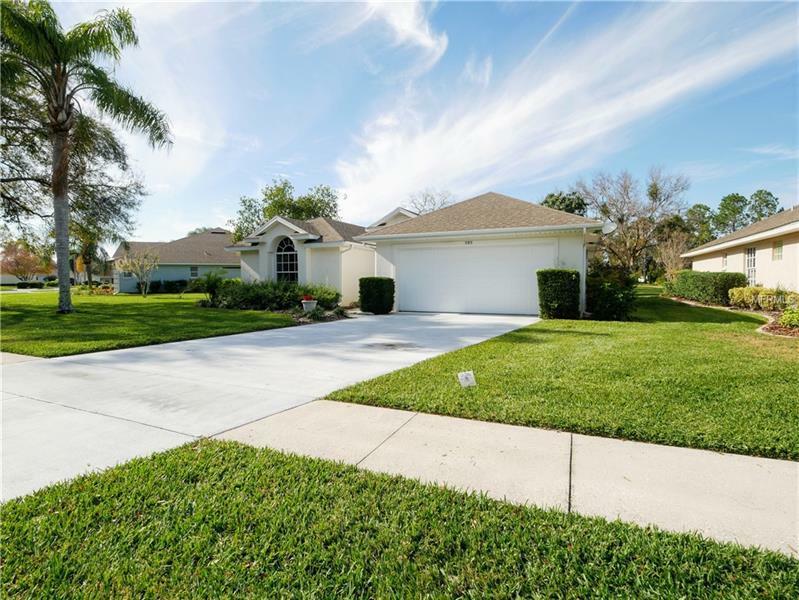 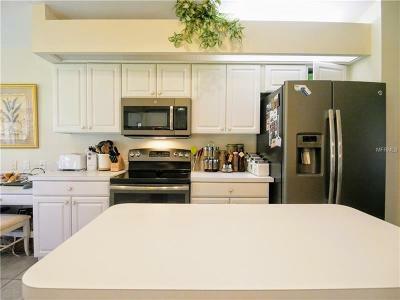 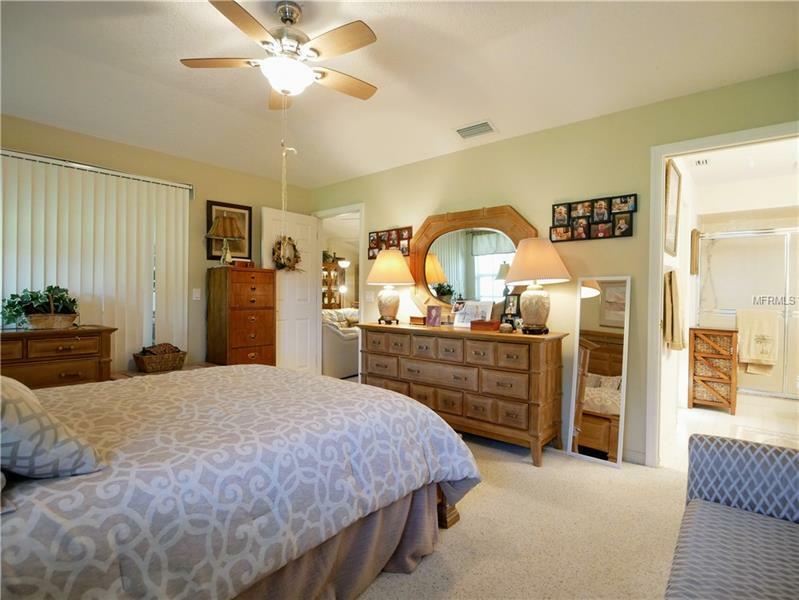 This 3 bed 2 bath Biscayne model home is located in the 55 and older great community of Baytree. 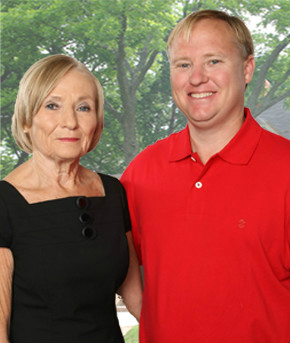 You will have time to enjoy the community pool and spa, library, and exercise room as your lawn care is taken care of for you. 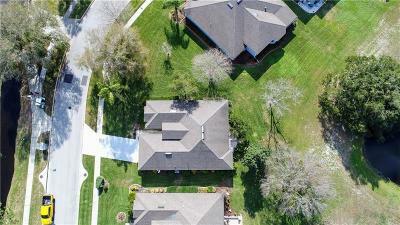 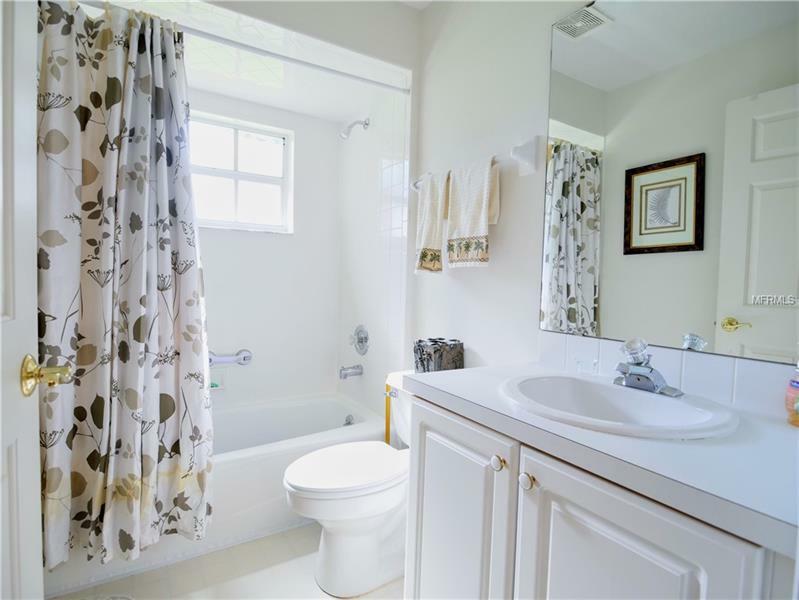 Close to the downtown entertainment district of Tavares, Harris Chain of Lakes, and great restaurants and shopping in Mount Dora, Eustis, and Leesburg as well. 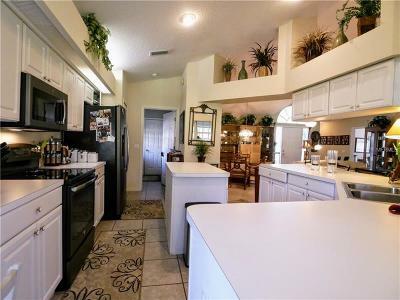 Only an hour or less drive to either coastline and Disney. 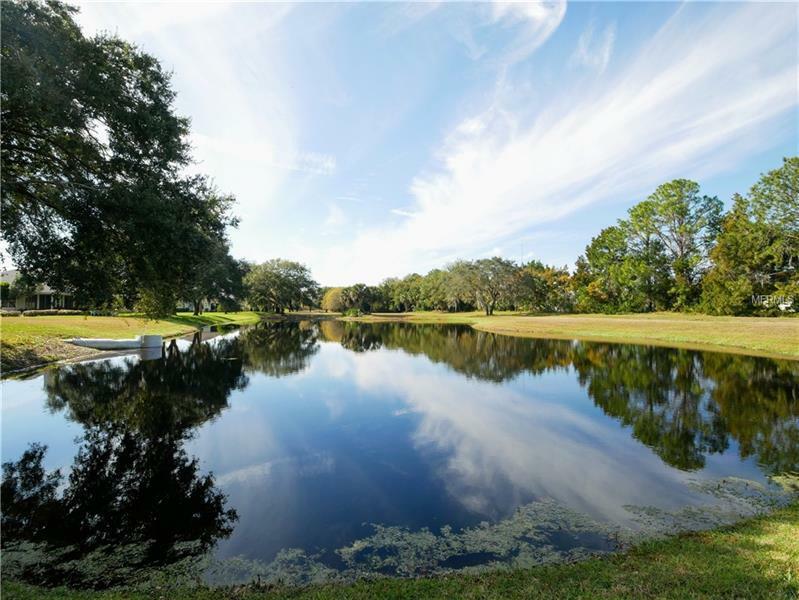 Come make this your piece of Paradise!